Engage your imagination and begin to explore the English language with our downloadable books and audio tracks. 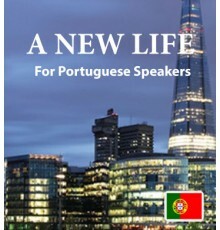 European Portuguese speakers who want to learn English will gain a great introduction to vocabulary, grammar and pronunciation through these interesting stories, learning without effort. When you download an Easilang book, you will also get the Easilang mobile app, which will let you continue your learning wherever you go. 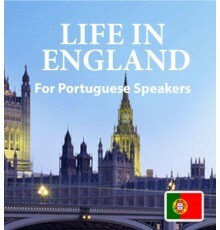 The first instantly downloadable book and audio track in our series is called “Life in England”. ..
Our second downloadable ebook and audio track, “A New Life”, is the gripping story of a young cou..